Australia is renowned for its stunning natural scenery, picturesque coastlines and complex ecosystems, intriguing visitors from across the globe. If you’ve done your research, you’ll know that beneath the shallow waters of coastal oz lies a spectacular water world. 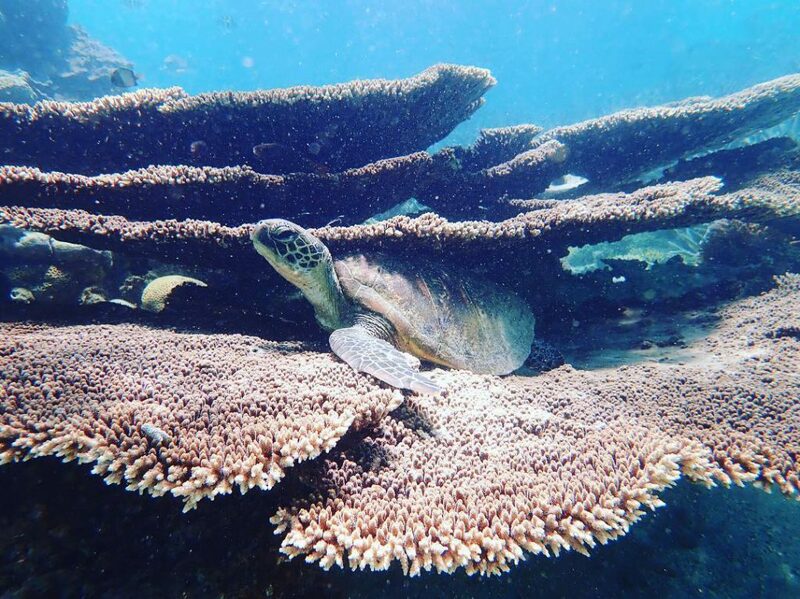 Snorkelling is one of the best ways to discover Australia’s unique marine life, and is suitable for anyone who can swim. Home to colourful coral, historic shipwrecks and vibrant marine life, it’s time to dive in and explore. These are some of our favourite snorkelling spots around Australia! Famous for its turquoise waters and abundant sealife, Ningaloo Reef is an ocean paradise. This world heritage listed site harbours the world’s largest fringing reef, home to turtles, manta rays, tropical fish and more. 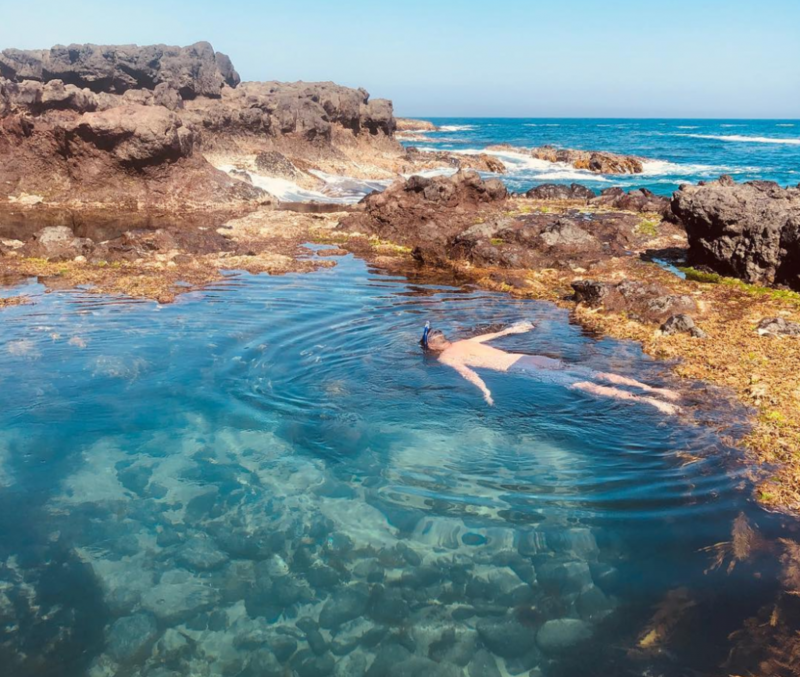 If you’re visiting the area, snorkelling is an absolute must, particularly for international travellers (you’ll see Australia from a whole new perspective!). You can hire equipment from a local dive shop, join a guided tour or snorkel at your own pace. If you’re a beginner, we suggest snorkelling the shallow waters of Turquoise Bay, the Five Fingers Reef or the Oyster Stacks. For experienced snorkellers, Lakeside Beach and Paradise Beach are ideal spots. There’s fantastic holiday park accommodation located right next to Ningaloo Reef at Ningaloo Reef Resort. 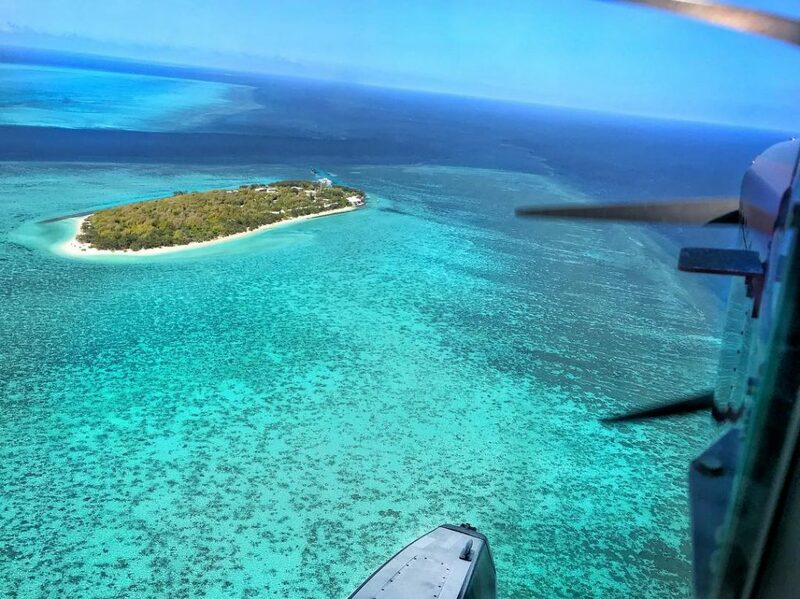 Situated in the iconic Great Barrier Reef, Heron Island is an absolute dream. This marine paradise is considered one of the best diving areas on the planet, renowned for its crystal clear water and lush natural setting. Just moments from the island, you can meet the reef’s colourful sea creatures and see an abundance of coral. Whether you’re a beginner or experienced diver, you’ll have the time of your life! If you’re looking for accommodation, there’s only one place to stay on the island itself – Heron Island Resort. 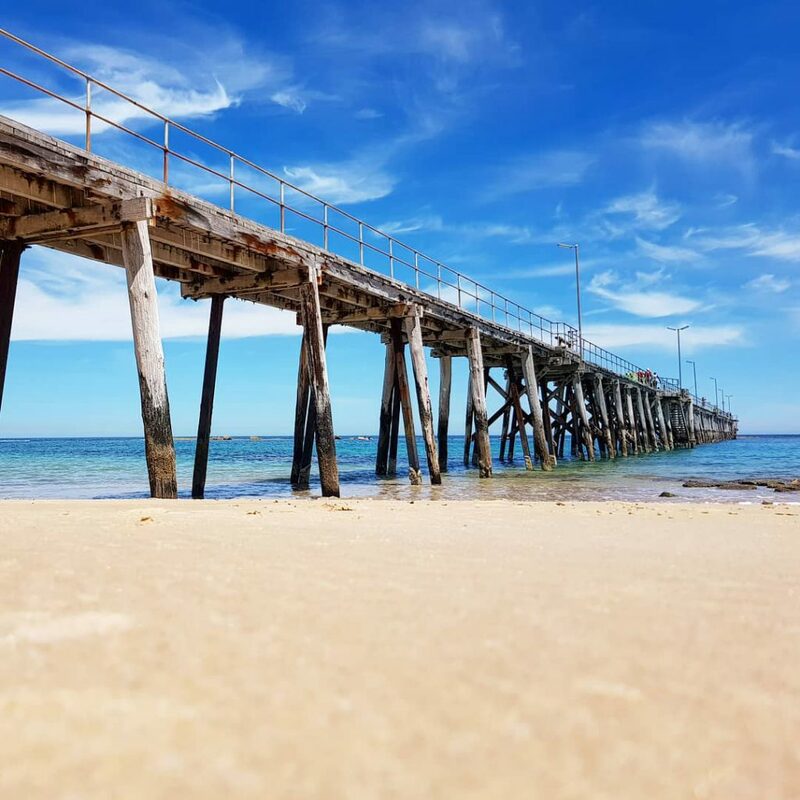 Port Noarlunga is a popular and convenient snorkelling hotspot, located just 3o kilometres south of Adelaide. This area has fast become an iconic tourist destination due to the long jetty, stunning reef and red sandstone beach cliffs. The offshore Port Noarlunga Aquatic Reserve is a snorkellers paradise and attracts over 170,000 visitors per year. Here you can get up close and personal with dozens of fish species and marine plants; if you’re lucky, you may even catch a glimpse of a dolphin or stingray. We suggest beginners practise in the shallow waters off the beach before exploring the reef waters off the jetty. Hire equipment from the local dive shop and enjoy a tasty snack form several eateries nearby. There are plenty of holiday parks near Port Noarlunga. However, if you’re staying in Adelaide, we recommend the Windsor Gardens Caravan Park. Crowned one of the safest and most beautiful swimming areas in the world, it’s no wonder Jervis Bay tops many bucket lists! This famous stretch of white sand beach and turquoise water is located just three hours south of Sydney. Combining coastal, hinterland and marine landscapes, it offers the best of all worlds! Here you can swim your way through calm, unspoilt waters, discovering the wide variety of sea life beneath the surface. Peacefully snorkel through Shark Net Beach, Plantation Point or Greenpatch Beach. Regardless of your choice, you’ll have an underwater adventure to remember! 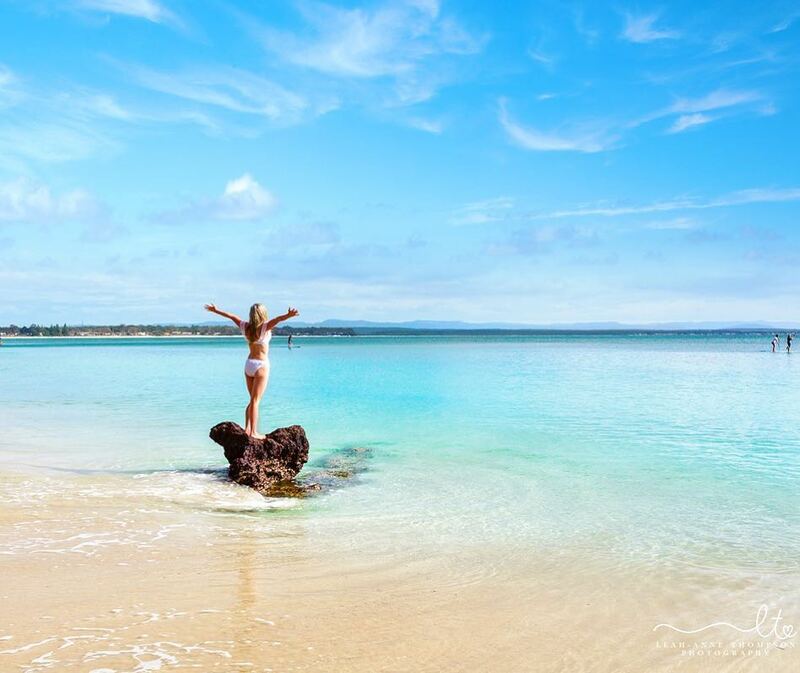 If you’re looking for a family-friendly snorkel spot with crystal clear water, the Mornington Peninsula is perfect! The peninsula’s sandy shores and sheltered bays are teeming with diverse marine life and stunning coral. The Mornington Peninsula is the ideal playground for both beginner snorkellers and those more experienced. If you’re feeling adventurous, we suggest you embark on a night dive tour where you’ll meet nocturnal sea creatures as they come out to play! There are plenty of holiday parks on the peninsula, so you’ll have plenty of accommodation options. You may also want to check our nearby Phillip Island; if you do, we recommend A Maze’n Things Holiday Park. Are you looking for somewhere to stay during your next snorkelling holiday? Check out our website or download our FREE mobile app to find, compare and book caravan parks and campgrounds.